I mentioned in my last review, that it had been a long time since I had done any real cupcaking because of my crazy grad-school schedule. It’s been even longer, however, since I made my own cupcakes. But I’m happy to report that my work-load has lightened up some (at least until I start my summer class), and I was finally able to bake again. 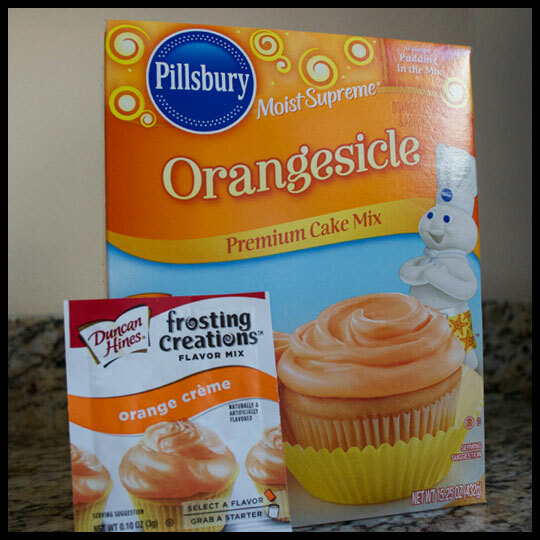 What really inspired me to get back into the kitchen, was Pillsbury’s Orangesicle cake mix, which I spotted on a recent trip to the grocery store. I also had a coupon for a free Duncan Hines’ Frosting Creations flavor mix, so these cupcakes were fated to be made and devoured. I baked the cake mix according to the directions on the box, but since I had to put my own homemade twist on them, I made a marshmallow fluff filling (just marshmallow fluff and confectioners sugar) and added the Orange Créme flavor mix to my homemade madagascar bourbon vanilla bean buttercream frosting. After adding the flavor mix to the frosting, I wish I had gotten two packets. With the amount of frosting I made (and with all the vanilla bean paste I used), one packet just didn’t cut it. Luckily, I had some orange extract, so I added about 2 teaspoons and that gave it the orange flavor I was hoping for. 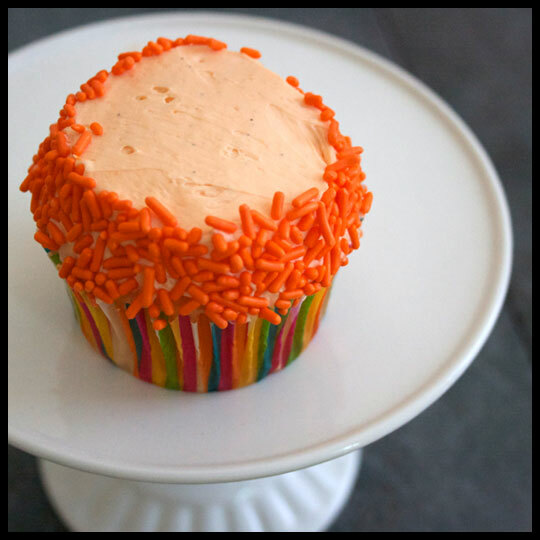 These cupcakes came out moist and refreshing, perfect for the warm weather months. Crusader Elisa said that because of the marshmallow filling they reminded her of Hostess’ Orange Cupcakes, which she grew up eating and sadly can’t get anymore. I’m so glad I had a chance to finally bake again. I’ve really missed it, and it was even more fun because Jenn was there to help and there was no pressure to make them perfect for an event. There was also the added bonus of being able to surprise friends, family, and co-workers with cupcakes they weren’t expecting to get. Eating tasty cupcakes is usually reason enough to get in the kitchen and bake, but putting smiles on loved-ones faces is even better. 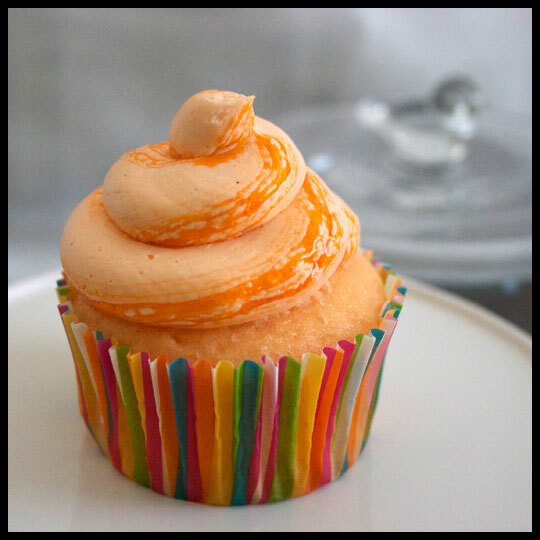 This entry was posted in Baking, Cupcakes and tagged Baking, Cupcake, duncan hines, Duncan Hines Frosting Creation, orange, Orange Créme, orange creamsicle, orange dreamsicle, Pillsbury by Stacy. Bookmark the permalink. I need to try this out. I was just saying I was dying for an orange cupcake. 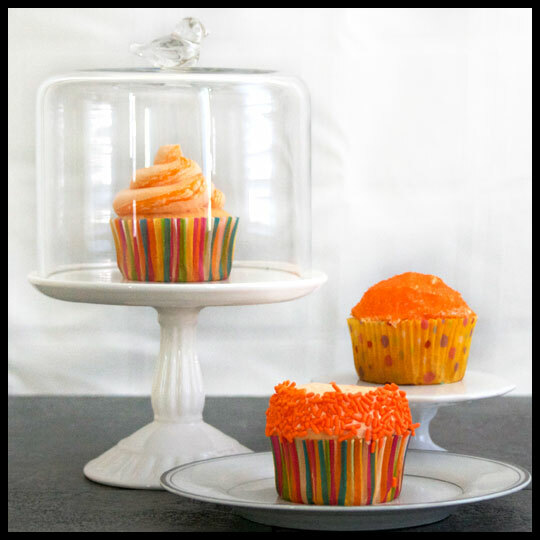 I’m on a lemon, lime, and orange kick with cupcakes. 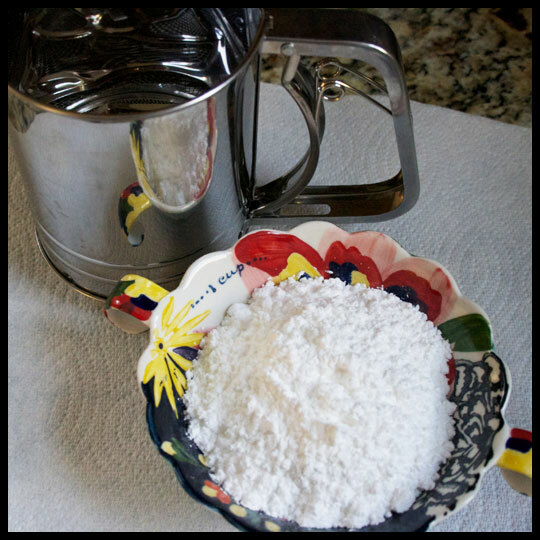 I don’t usually bake until Fall/Winter, but you never know what I might be inclined to do when I run out of my current stash. LOL. I’ll definitely give you some feedback. 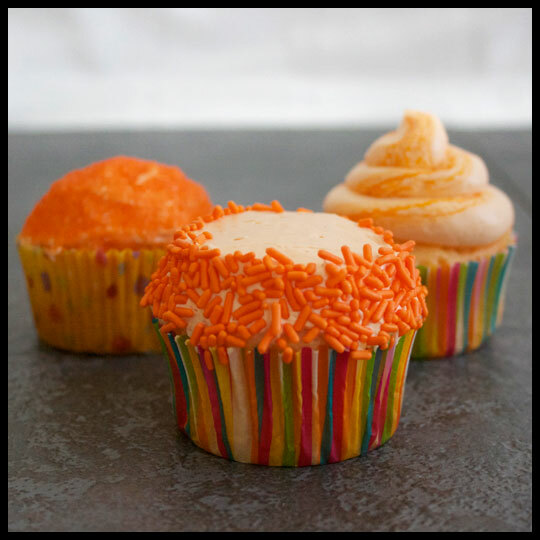 Nothing beats baking your own cupcakes, these look great! I can’t wait to try the box I picked up too. I saw it in the store, HAD to buy it and thought of you. Now sure what spin I’m going to put on them but I’ll let you know when I do. Please do! Jenn bought the lemonade and the key lime box mix too, I can’t wait to try those!